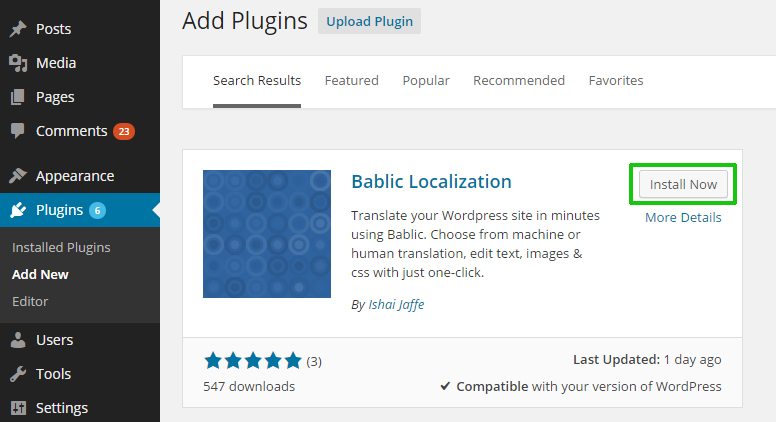 To make your translated website SEO-friendly, simple install the Bablic WordPress plugin on your WordPress site. Alternatively, you can use the PHP or Apache SDKs. Since you already have created a website in Bablic, choose "I already have an account". (If you want to start from scratch, click I'm new to Bablic). Bablic will ask you to login and choose your website from a list, in case there are more than one. If you are using a Cache plugin in your WordPress account, it might be preventing the SDK to be verified in Bablic. You can disable this plugin for the validation process, but sometimes those plugins might cause the SEO not be activated on your website. Contact [email protected] if you don't know how to configure your Cache Plugin. This will not disable caching in your WordPress, but will only make those user agents cache to be handled by the Bablic plugin instead of W3 Total Cache plugin. Navigate in your Wp-Admin to Performance -> Page Cache. In the "Basic Options" of WP Rocket's settings page, make sure "Enable caching for mobile devices." is deselected. In the "Advanced Options" section of the WP Rocket settings, add the user agent list below to the "Never send cache pages for these user agents". Save the changes and clear all caches. With Bablic WordPress plugin, you can have your translated pages on a separate directory for each language (For example http://blog.bablic.com/fr/). This is recommended for SEO ranking. 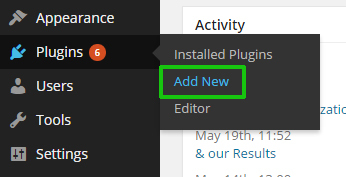 To activate this feature, click to check the checkbox in your WordPress admin Bablic settings page. Once the checkbox is checked, the update is immediate.